We're getting even closer to the launch of Call of Duty: Black Ops 4 which is arriving in just over a month's time on October 12th. 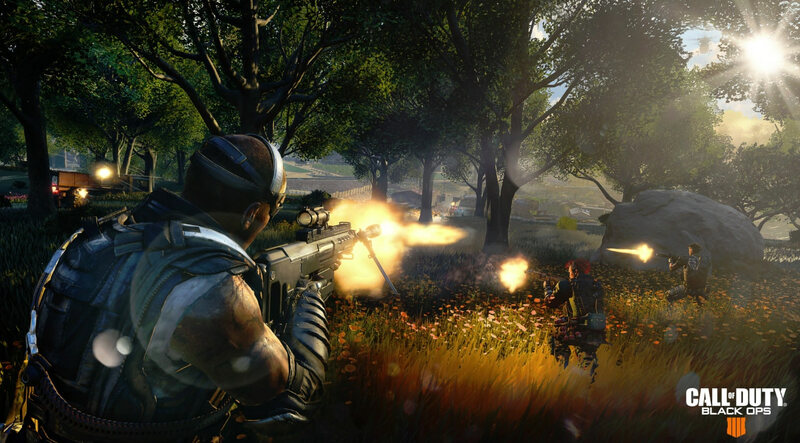 One of the biggest features coming to the game is the much anticipated Blackout Battle Royale mode that will see up to 80 players battle it out on a large map that is roughly 1,500 times the size of Nuketown. Yesterday PS4 players were able to try out the mode for themselves, and later this week PC players will also be able to try it out as the PC Beta starts September 15th (or 14th if you pre-order). Activision and Treyarch have now revealed the PC System Requirements needed to jump into the Beta, and for anyone who played in the previous Beta it's good news, as they are mostly the same (just requires more HDD space). We've also got the times that we can start playing and you can begin playing at 6pm BST on September 14 if you pre-order, or September 15th at 6pm BST if you have not. Call of Duty: Black Ops 4 launches on October 12th, you can pre-order any version of the game to gain early access to the upcoming Blackout Beta on September 14th.